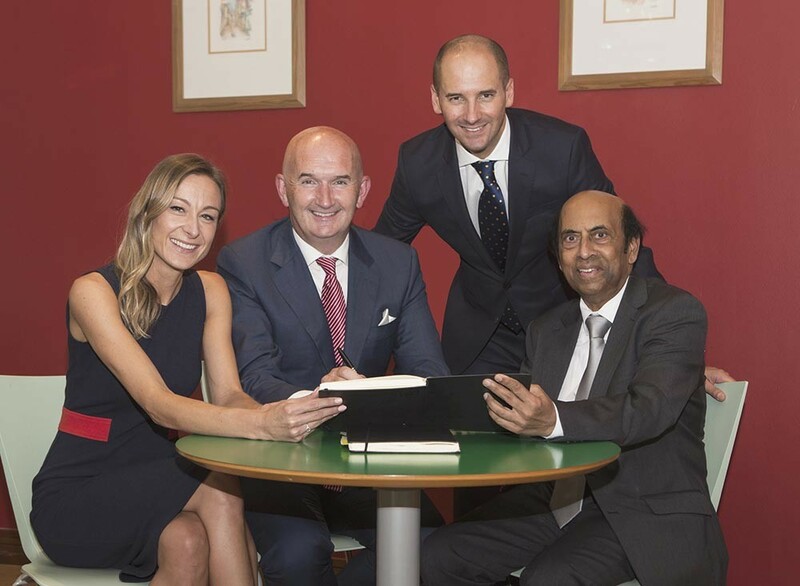 The Ennis-based company Great National Hotels and Resorts, Ireland’s largest independent hotel chain, has recently announced the completion of its successful merger with one of the United Kingdom’s leading independent group of 4-star hotels, The Hotel Partnership. The merger brings the Great National Hotels and Resorts group to a combined total of 135 hotels, making it one of the largest independent hotel services companies in Europe with over 8,150 bedrooms. Following the merger agreement, the new business entity will maintain its two independent brand titles, which are ‘Great National Hotels and Resorts’ and ‘Classic British Hotels’. The deal will see the two organisations combine their technology, marketing and distribution services, offering a full suite of proven ‘best in class’ solutions for independent hotels throughout the UK and Ireland. Founded in 2010, Great National Hotels and Resorts currently represents over 64 3-star deluxe and 4-star hotels and resorts throughout Ireland and the UK, while the Hotel Partnership was established in 2001 and trades under the brand ‘Classic British Hotels’. The company comprises a collection of 71 mainly 4-star deluxe properties and shortly 5-star properties throughout the UK. This announcement follows on the back of a second round of investment by Enterprise Ireland into Great National which will co-fund bespoke artificial intelligence revenue management software designed to automate yielding and ultimately reduce third party commissions paid by hotels. Great National is also set to announce further investment in Q3 2018 following a second-round equity release. Funds from this will also be re-invested into the business to further strengthen both brands and to secure future growth. The Great National group remains debt free following this latest phase of expansion.